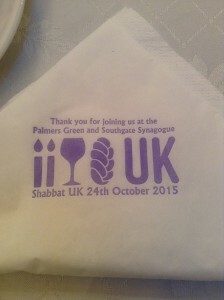 By info, posted on October 21, 2015 - ח' חשון תשע"ו at 12:54 pm. 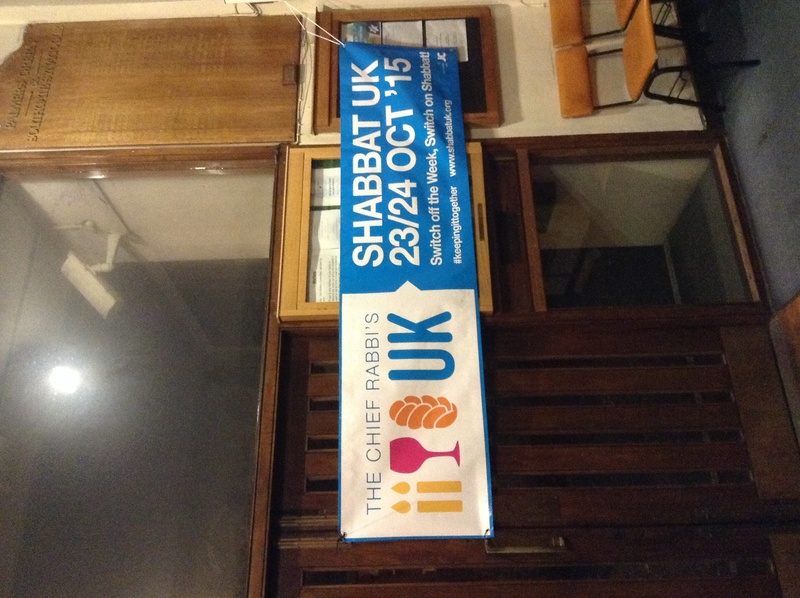 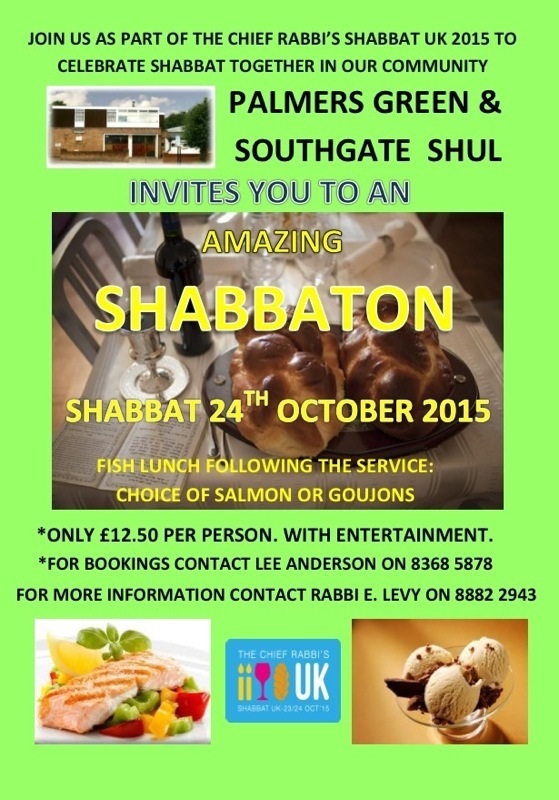 Palmers Green and Southgate Shul experienced an amazing Shabbaton following the Shabbat Morning Service, which attracted a large gathering. 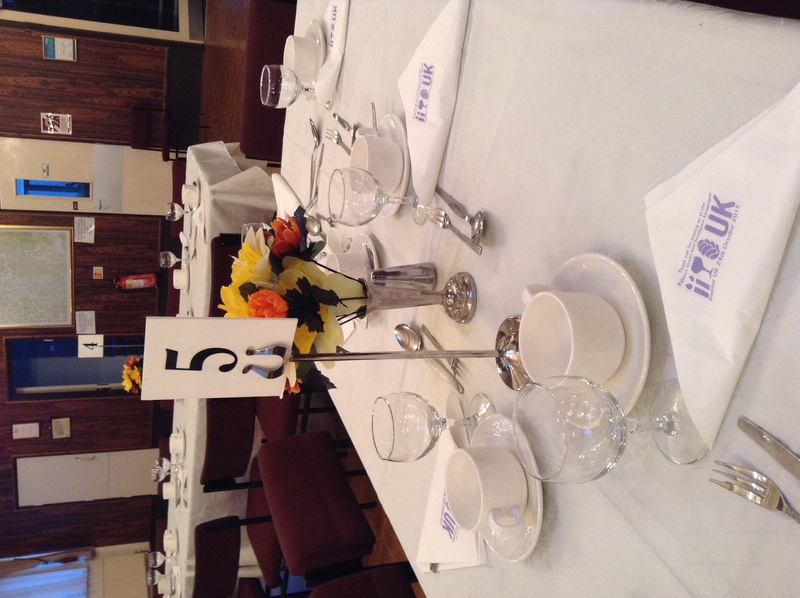 The community celebrated Shabbat with an excellent communal meal, accompanied by singing and traditional Shabbat Z’miros. 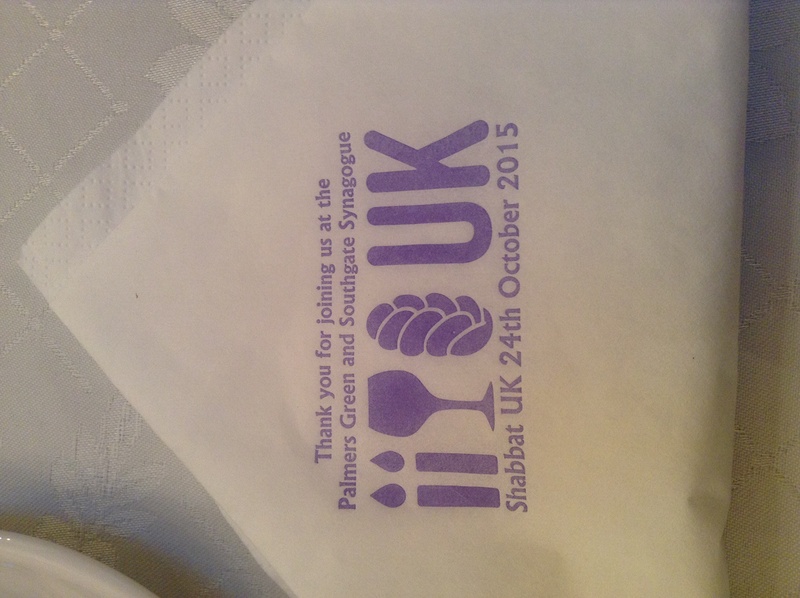 The Shul even has serviettes specially printed for the occasion. 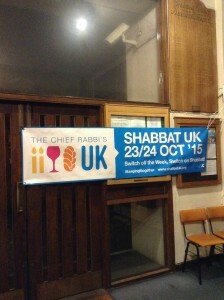 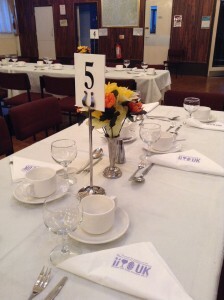 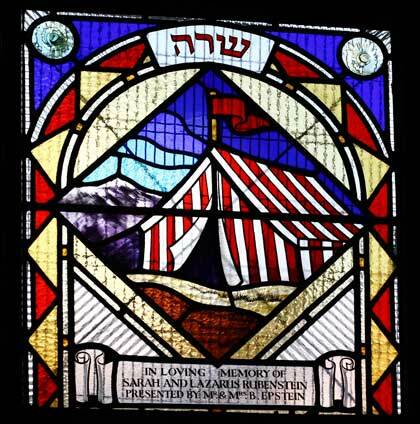 Rabbi Emanuel Levy, Rabbi of the community said: We all enjoyed the wonderful, inspiring Shabbat atmosphere engendered in the community on this very special Shabbat.